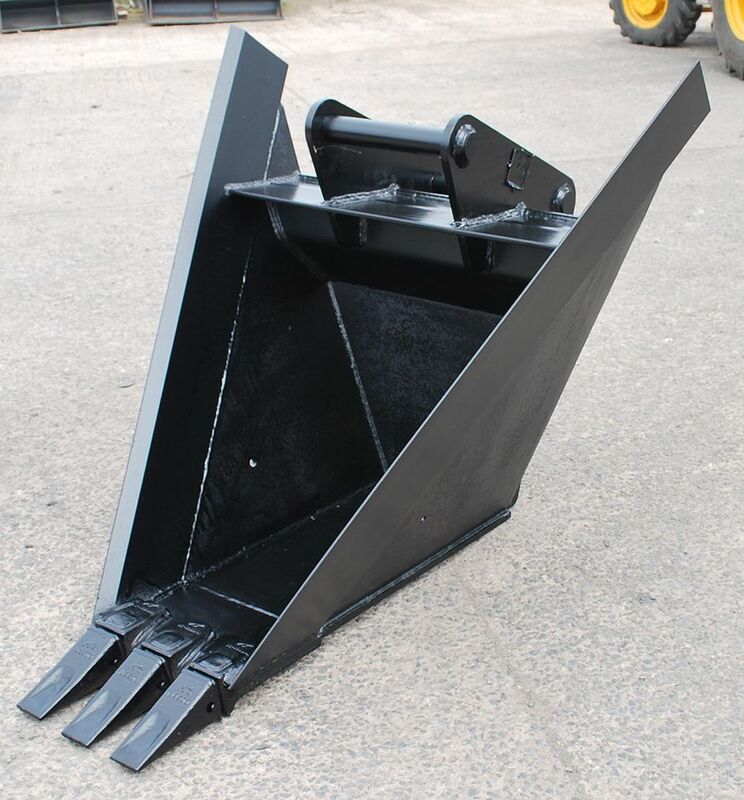 This is our standard V bucket available for 2-20 tonne excavators. *these are our standard dimensions, however we often make these to order and can easily manufacture according to your own requirements. 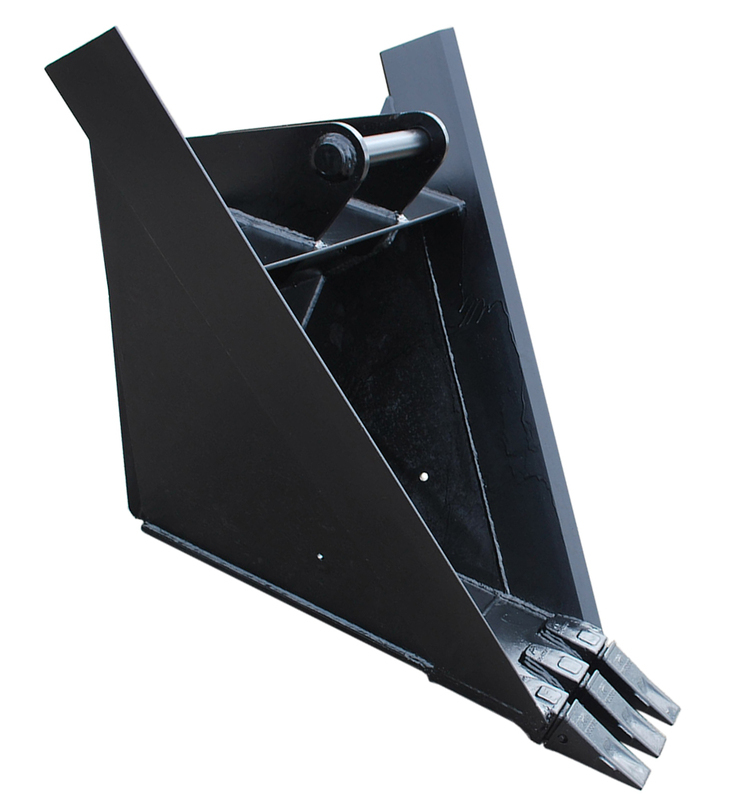 The bucket is commonly used as a forestry or bog bucket and is ideal for creating long and wide ditches.